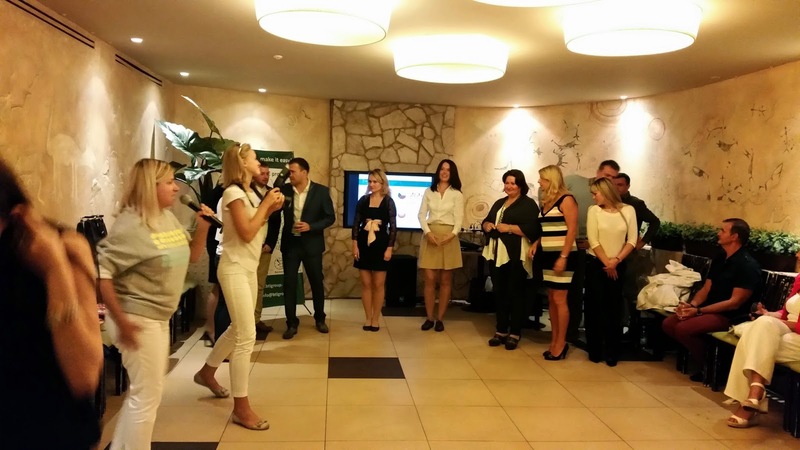 As part of BTL Group, we took part in a BTL Networking Event in Kiev, Ukraine, on 18 September. More than 35 local MICE agents attended. 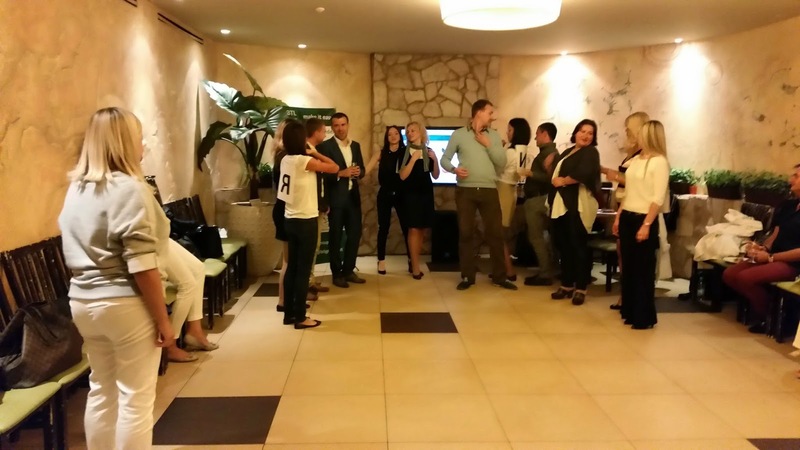 We had games and lucky draw and it was indeed a convivial evening. We are very happy to meet old friends, and to make new acquaintance there.